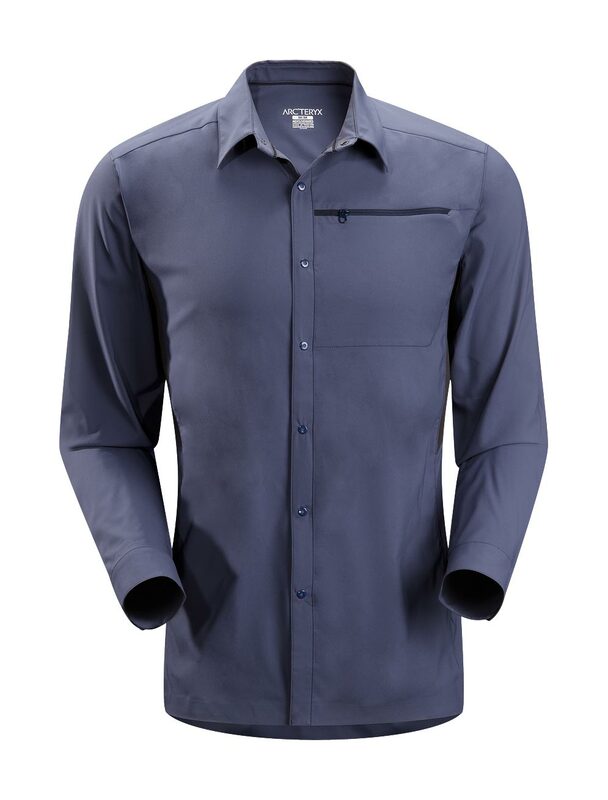 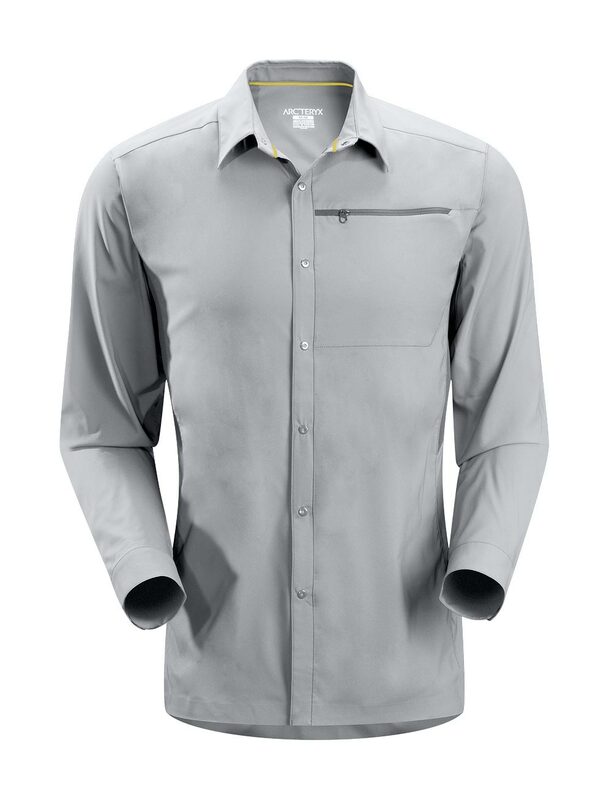 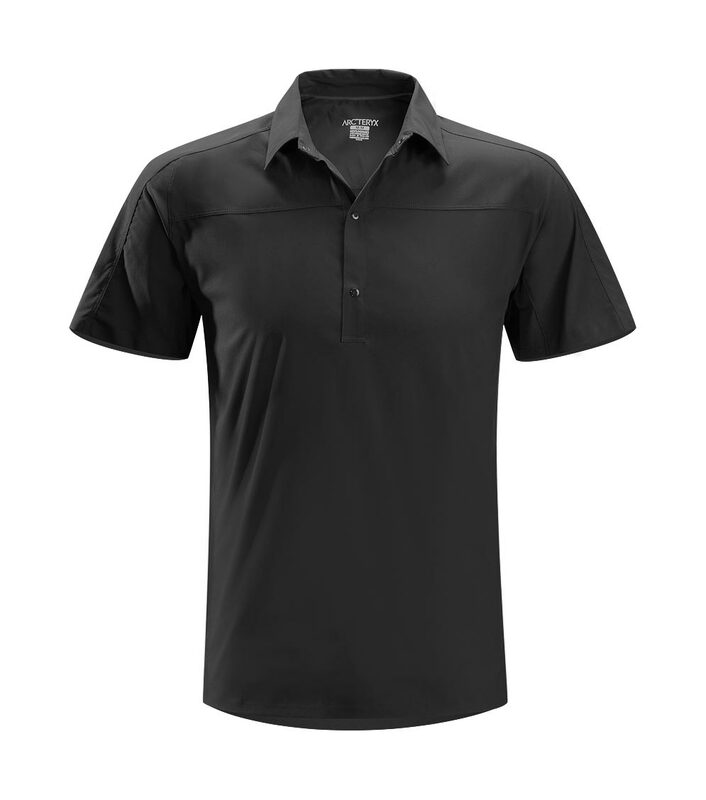 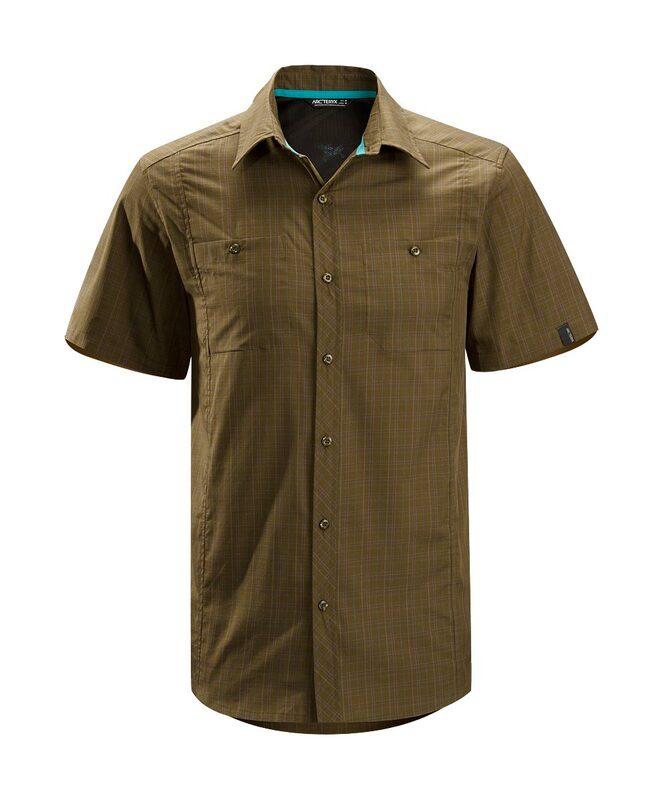 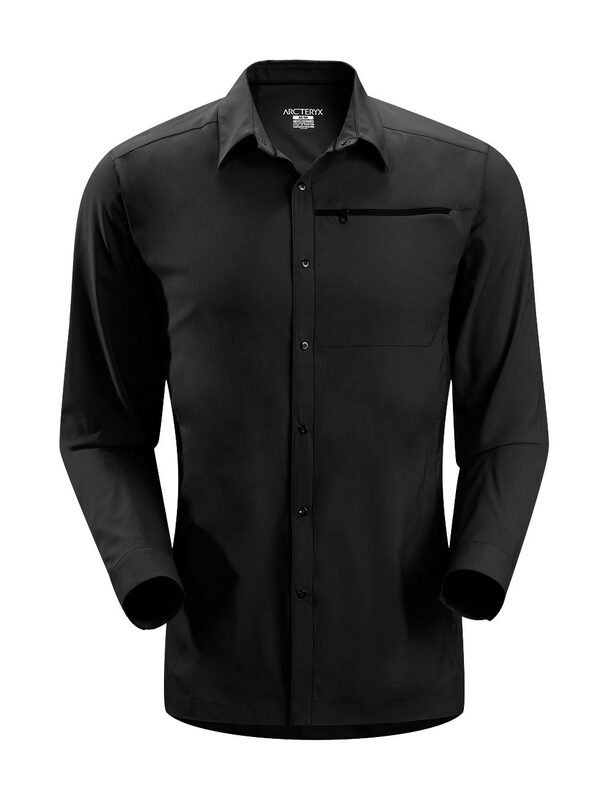 Arcteryx Tree Borderline Shirt SS - New | Arc'teryx Men Online Sale! Hiking / Trekking / Casual/Urban Developed for the rigours of international travel, this new short sleeved shirt is made of a breathable cotton/Sorona blend that dries quickly and has a soft hand. 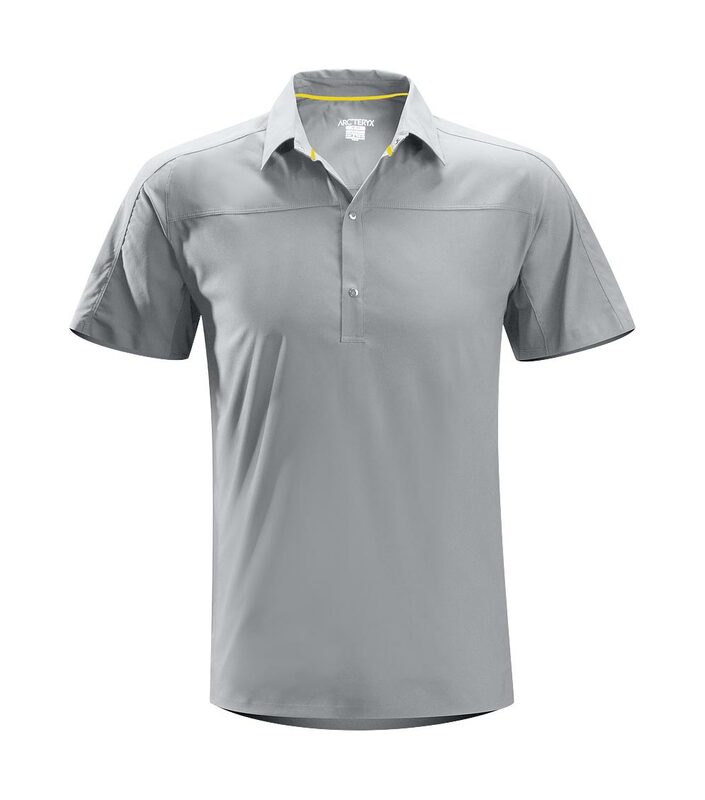 The mesh-lined rear yoke increases airflow and adds comfort in hot weather.